Titus Sickles had a heart transplant at 3 months old. 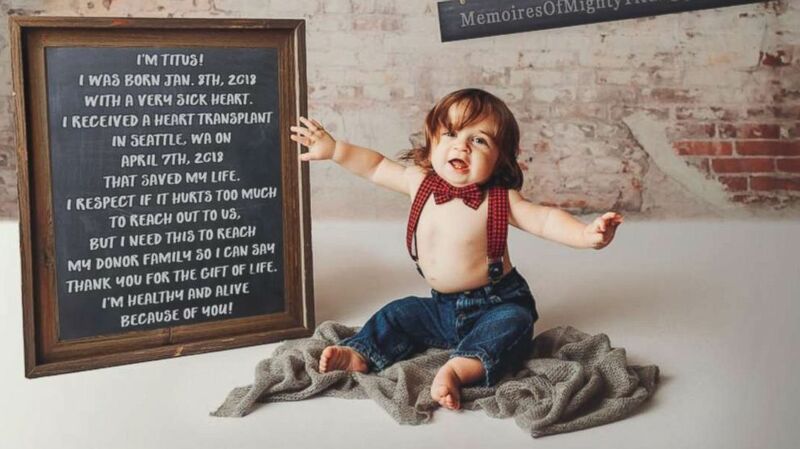 Titus Sickles was close to dying before a heart transplant saved his life when he was just 3 months old. When Titus turned one in January, his parents marked the milestone the way a lot of parents do, with a photo shoot. And she revealed the news to him on Facebook. Jasmin Paris, 35, broke the course record at the 2019 Montane Spine Race. Vonchelle Knight, a 50-year-old single mom, searched for a donor for 8 years. Titus’s photographs, though, had a bigger purpose: trying to find the family of the infant whose heart saved his life. (Little Hearts Photos by Sarah Masten ) Titus Sickles of Toledo, Wash., poses at his first birthday photo shoot. Due to privacy rules, Sickles and her husband, parents of three sons in addition to Titus, know nothing about the family who chose to have their child be an organ donor. 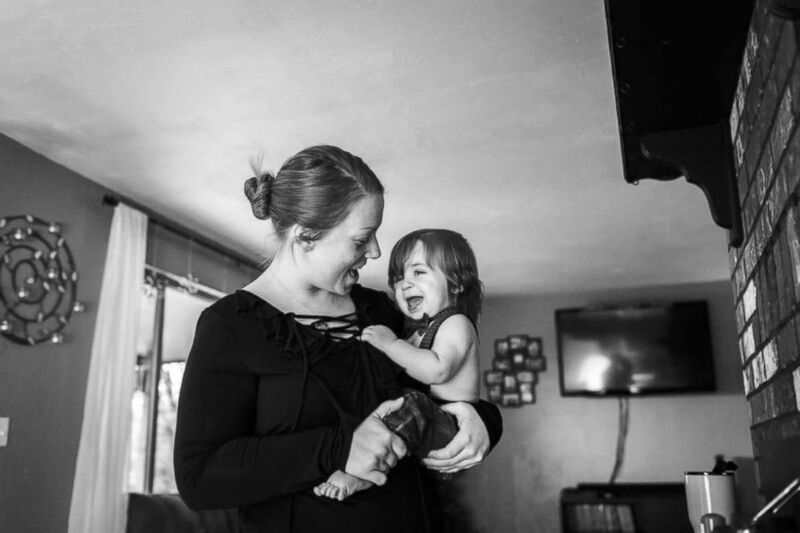 (Little Hearts Photos by Sarah Masten ) Rena Sickles of Toledo, Wash., holds her 1-year-old son Titus, a heart transplant survivor. Rena Sickles, of Toledo, Washington, found out when she was 18 weeks pregnant that Titus would be born with half a heart. When he was born on Jan. 8, 2018, he also had dilated cardiomyopathy, a condition in which the heart fails to pump blood effectively. 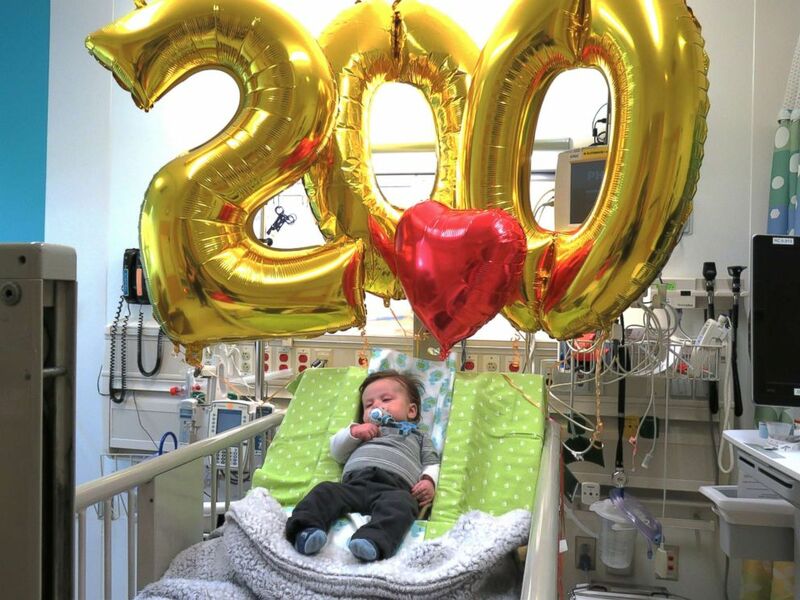 The family put their lives on hold while they waited for a donor heart for Titus. He began to decline rapidly right before the transplant came through in April, according to Sickles. (Rena and Andy Sickles) Titus Sickles, of Washington, underwent a heart transplant at three-months-old. “The call for the transplant came the next day,” Sickles said. 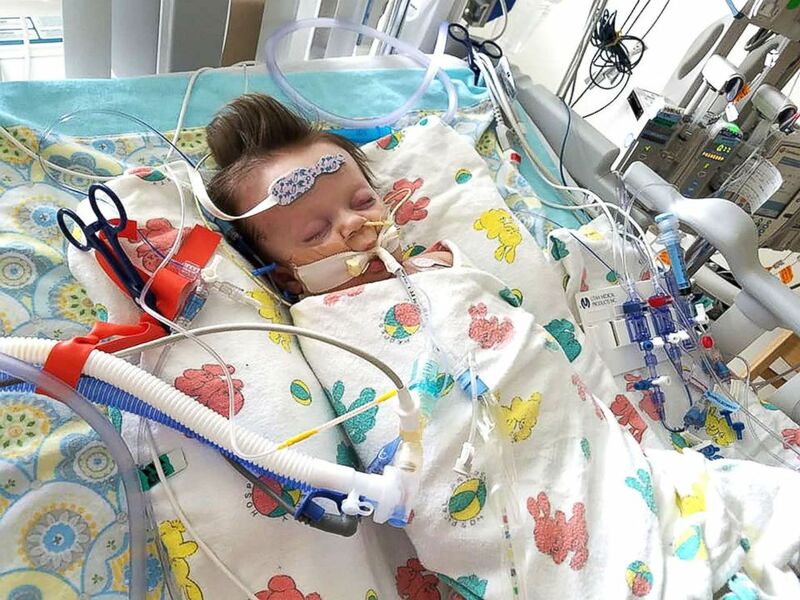 Titus underwent a four-hour heart transplant at Seattle Children’s Hospital on April 7, 2018. There was only a one-hour lapse from the time the heart was taken out of the donor's body and transplanted to Titus, so Sickles believes the donor family is likely local. (Rena and Andy Sickles) Titus Sickles underwent a heart transplant at Seattle Children's Hospital. Sickles also hopes the photos raise awareness of organ donation. 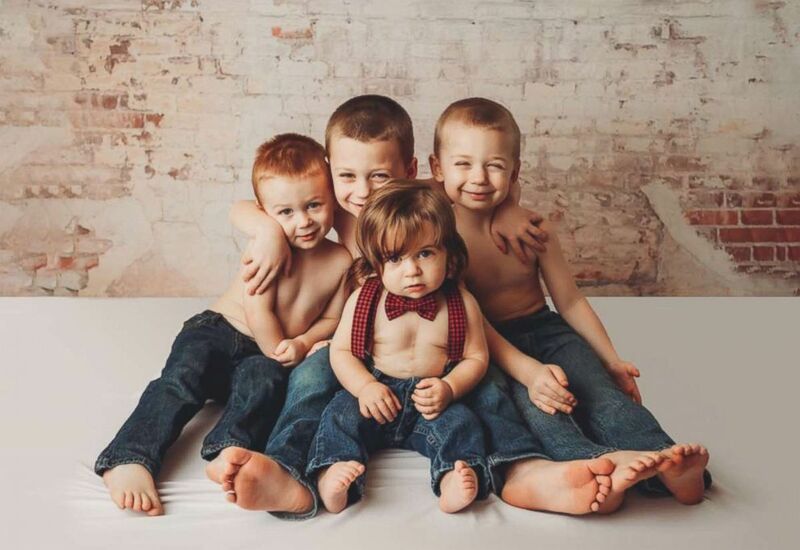 (Little Hearts Photos by Sarah Masten ) Titus Sickles of Toledo, Wash., 1, front, poses with his three older brothers. Titus is now a happy, healthy 1-year-old who can keep up with his brothers and loves to laugh and dance, according to Sickles. “We were so close to burying our child and organ donation is the absolutely only reason he’s still here,” she said.